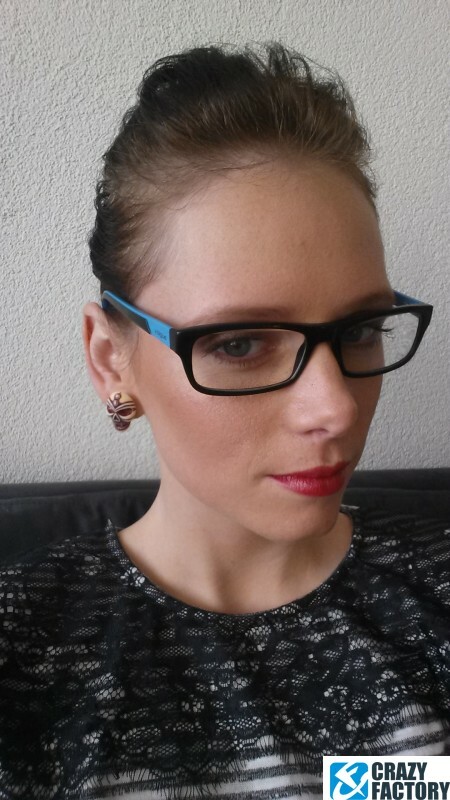 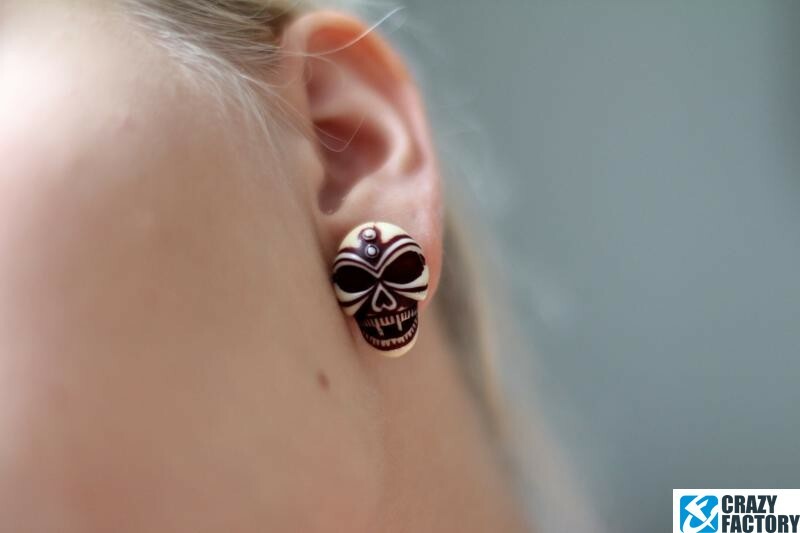 Like to give your style a slightly darker note? 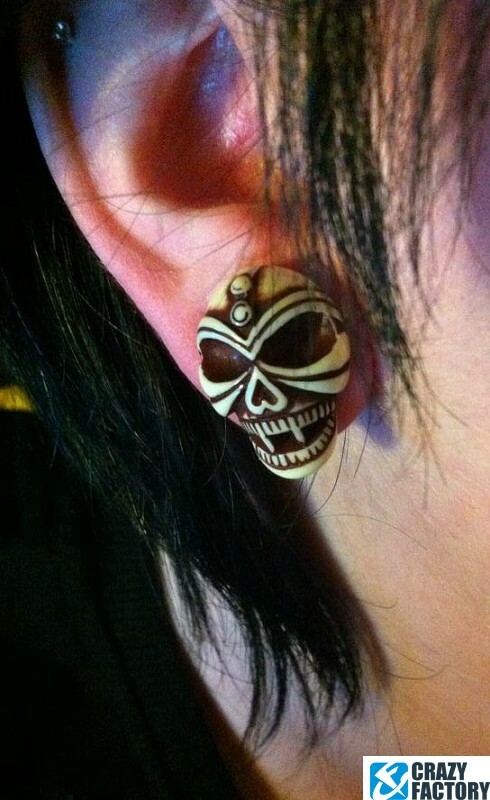 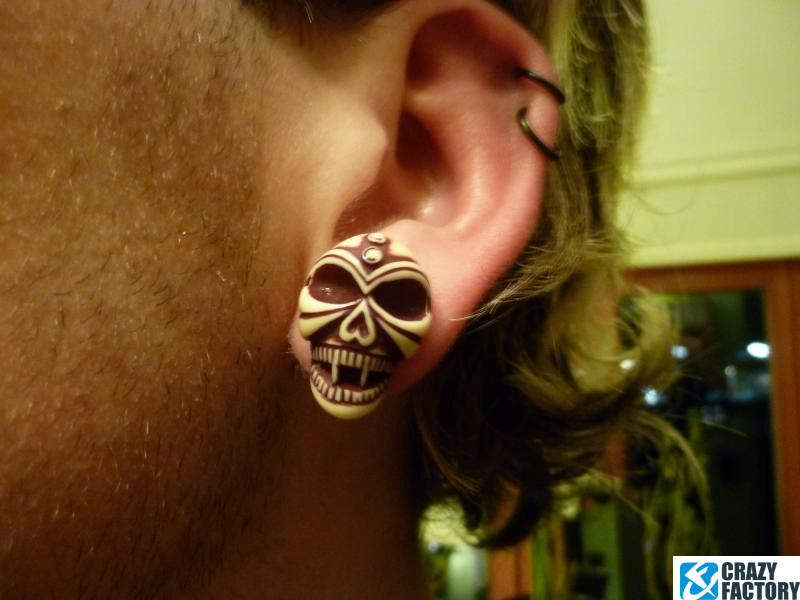 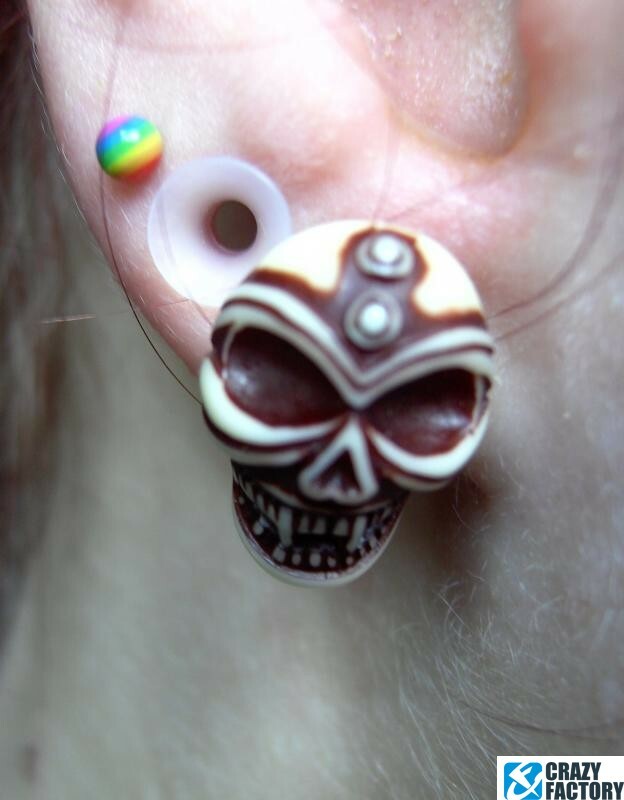 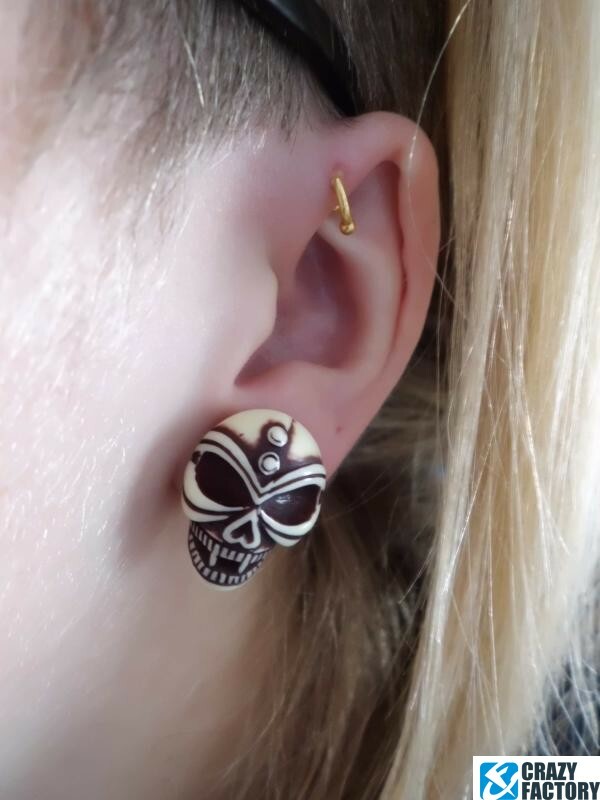 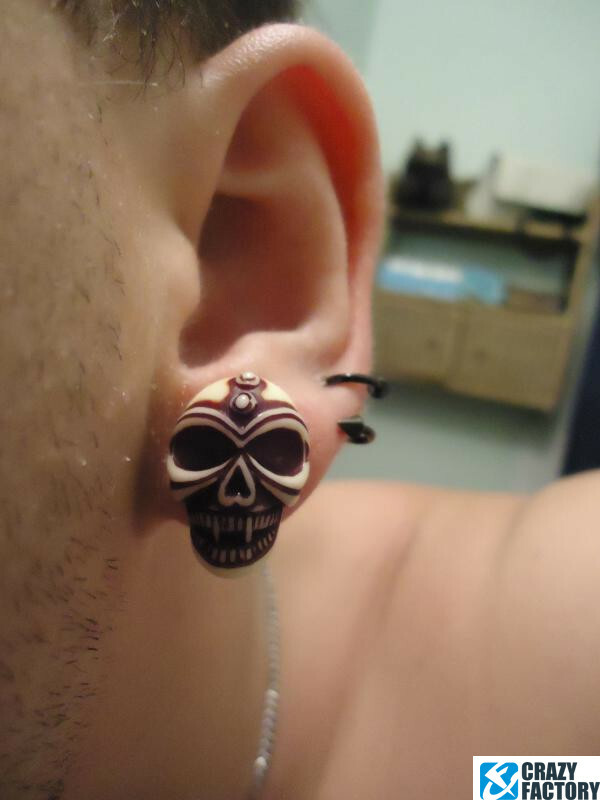 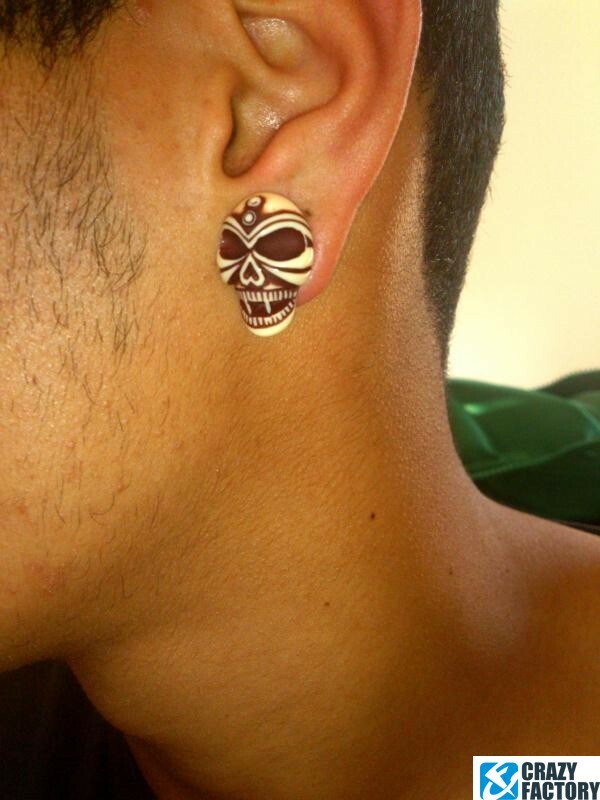 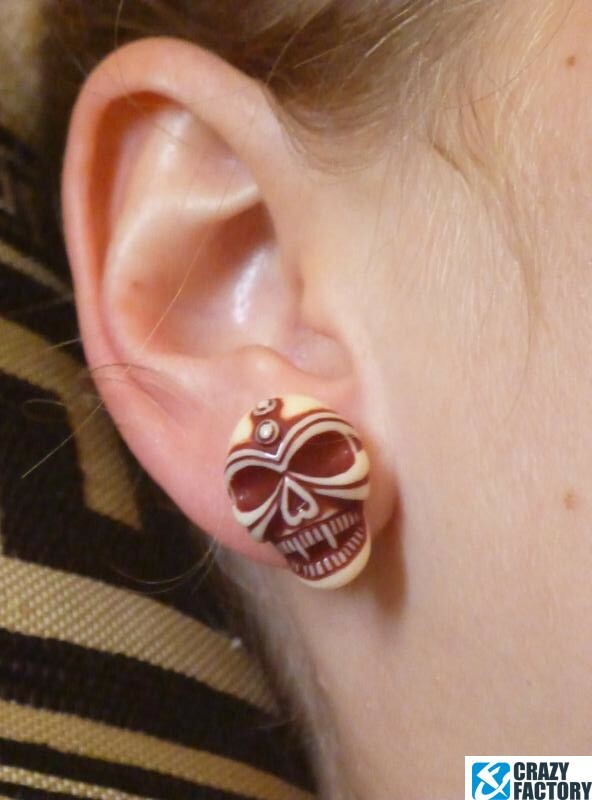 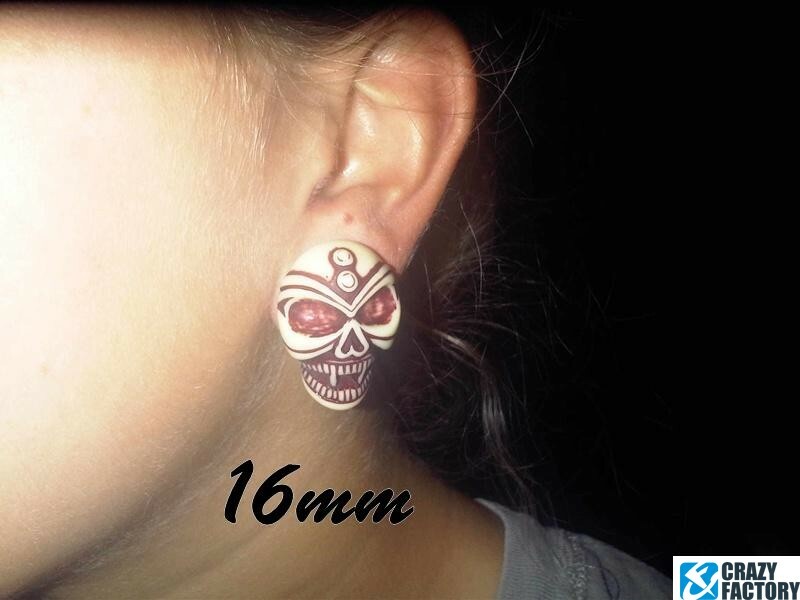 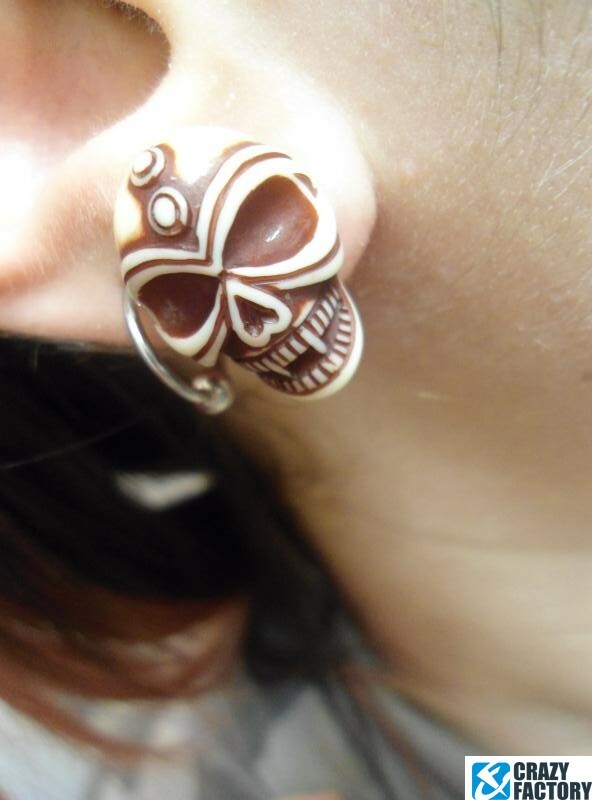 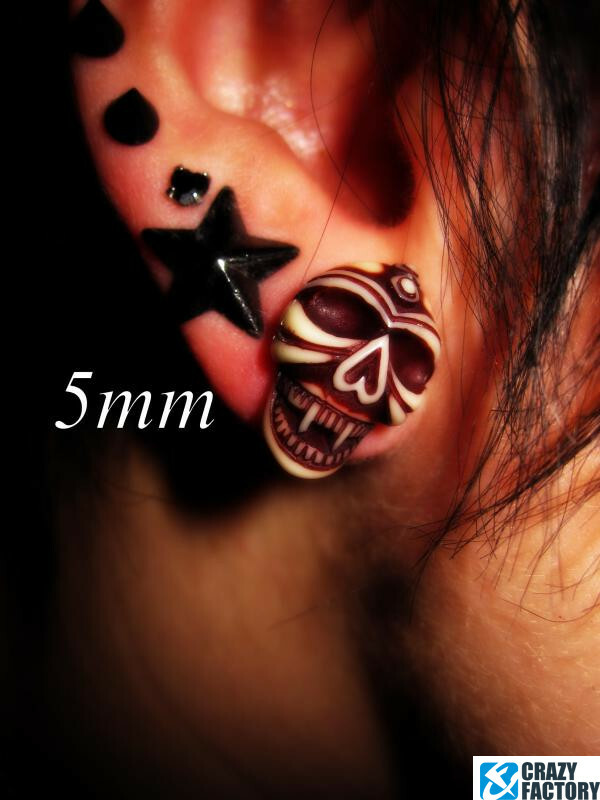 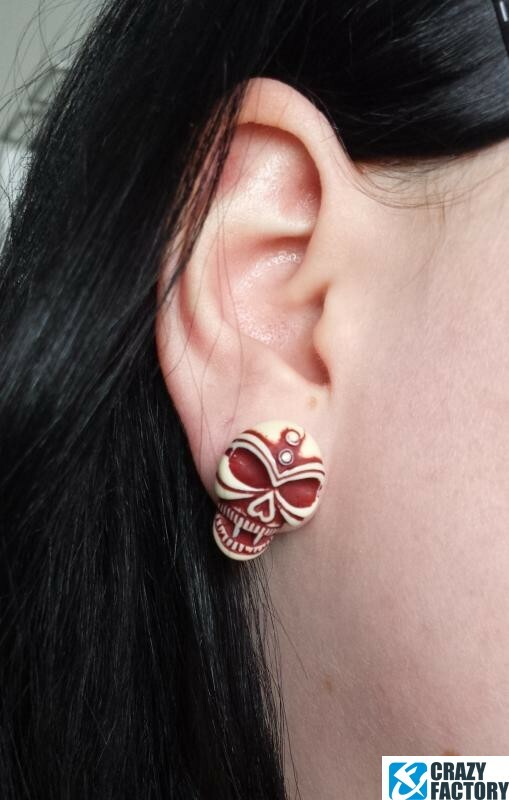 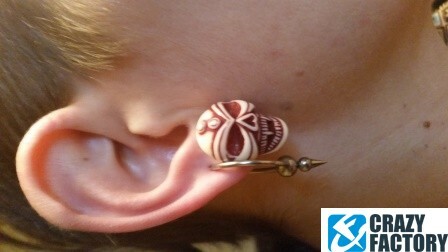 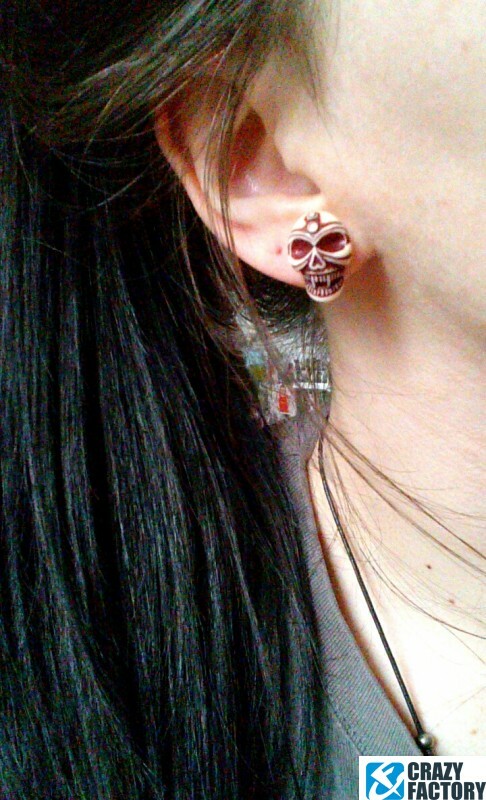 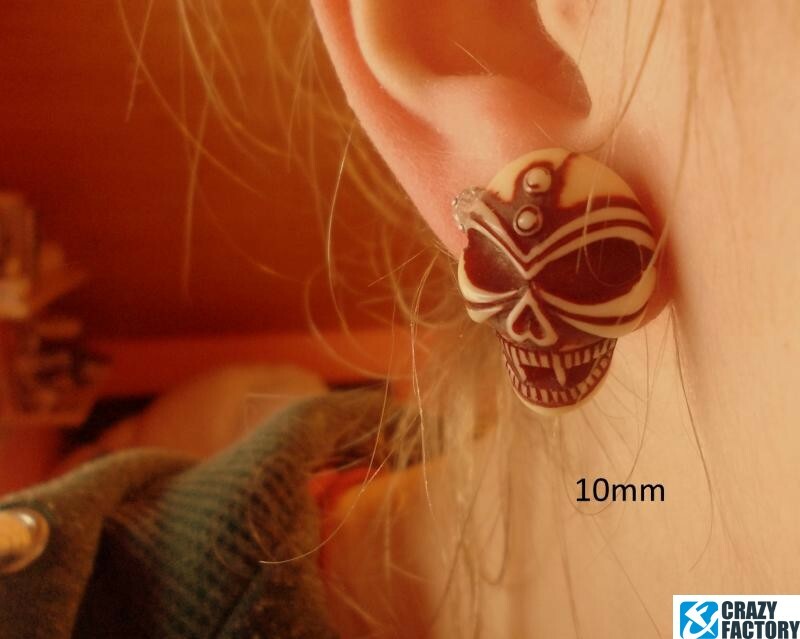 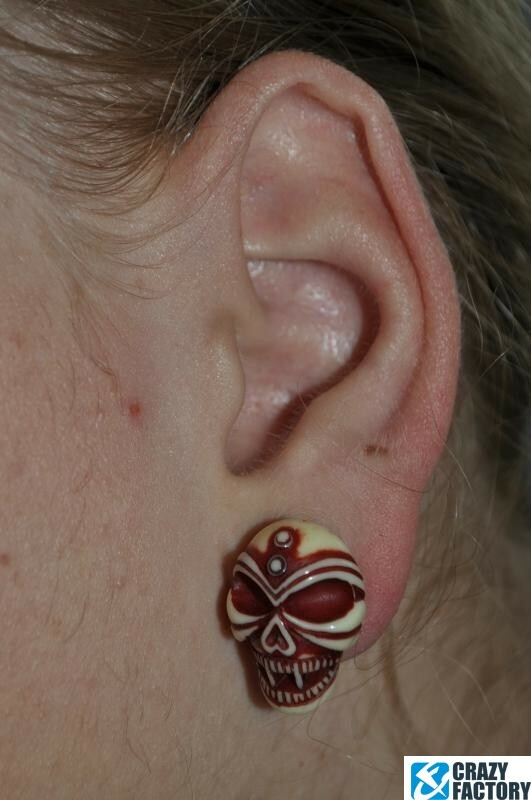 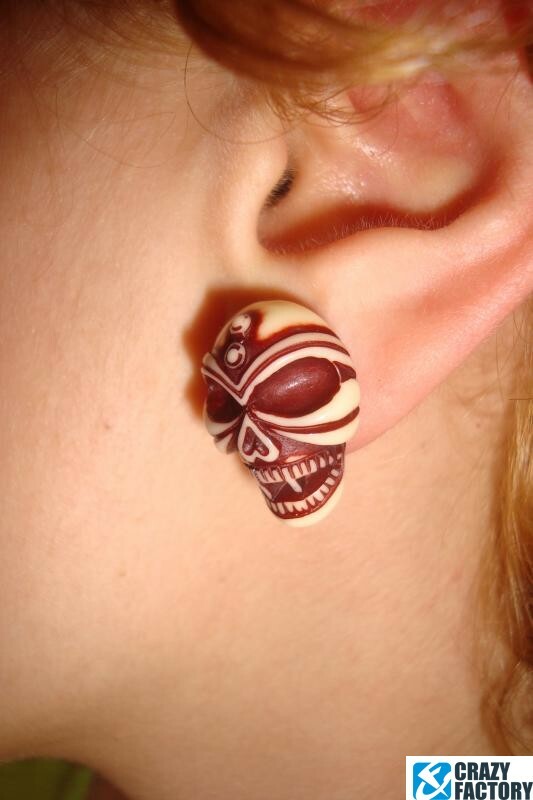 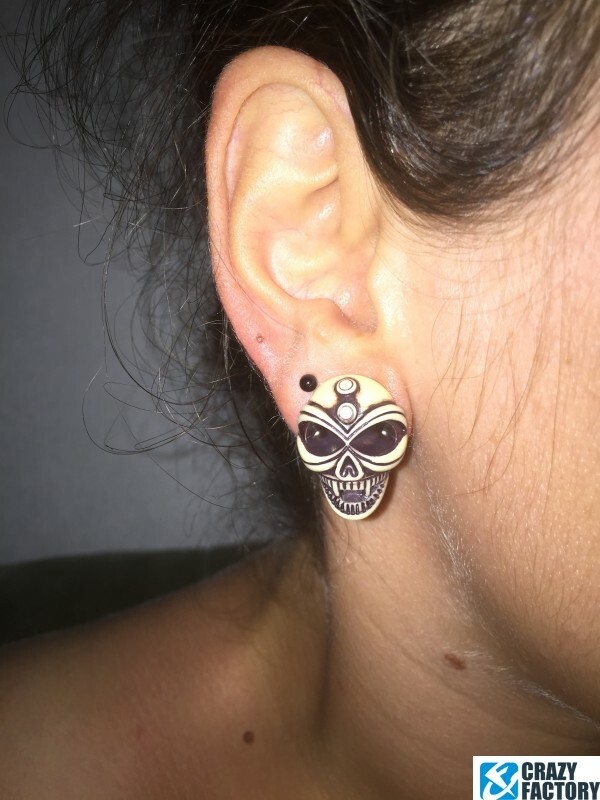 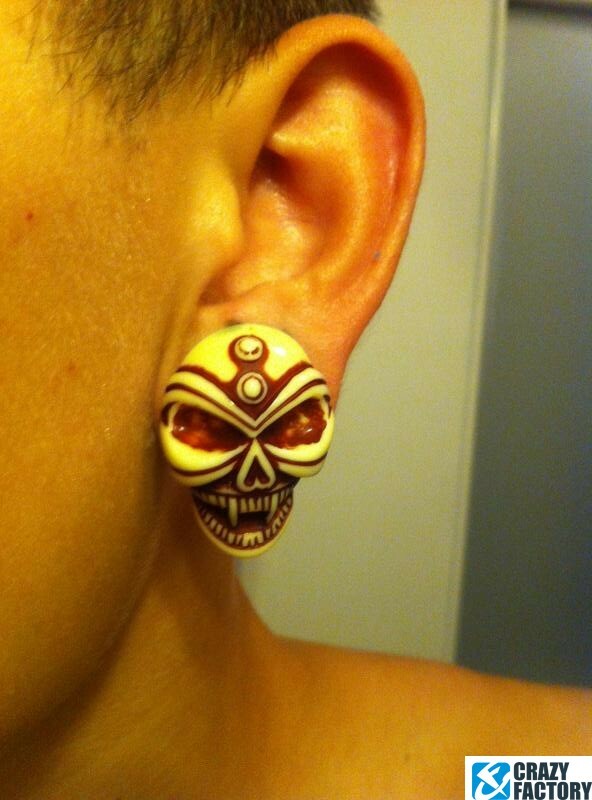 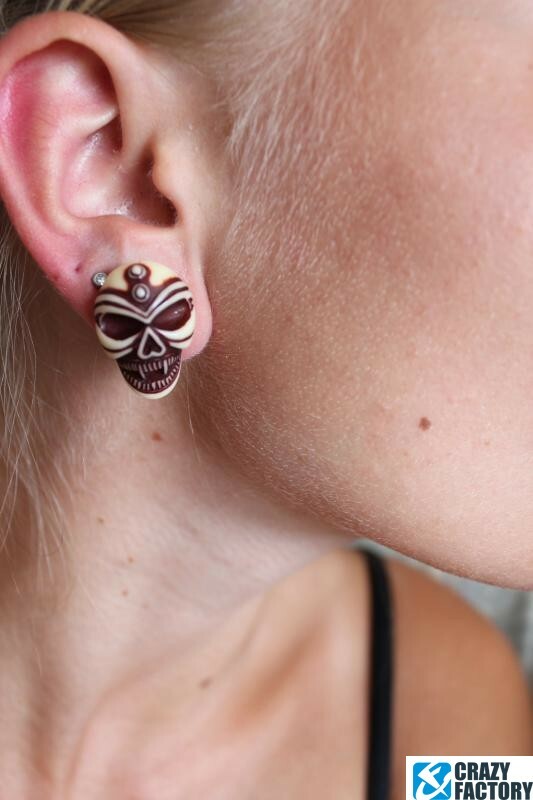 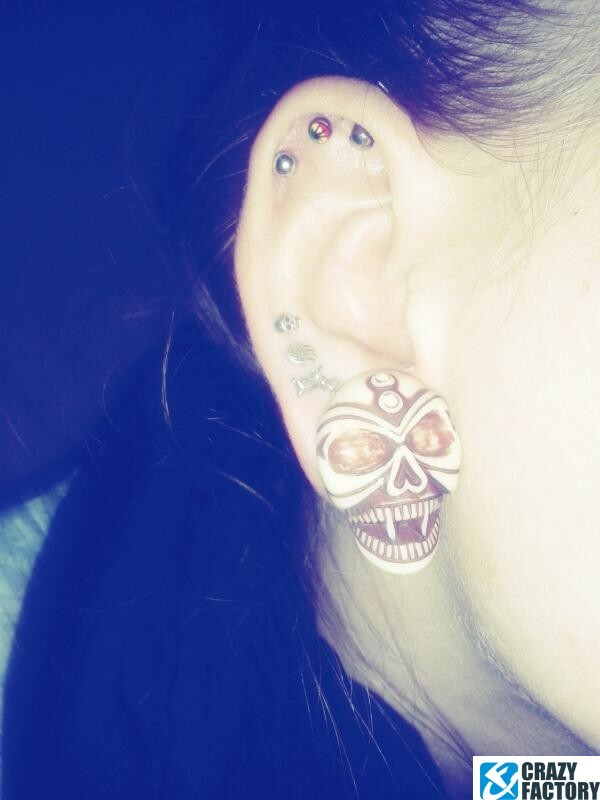 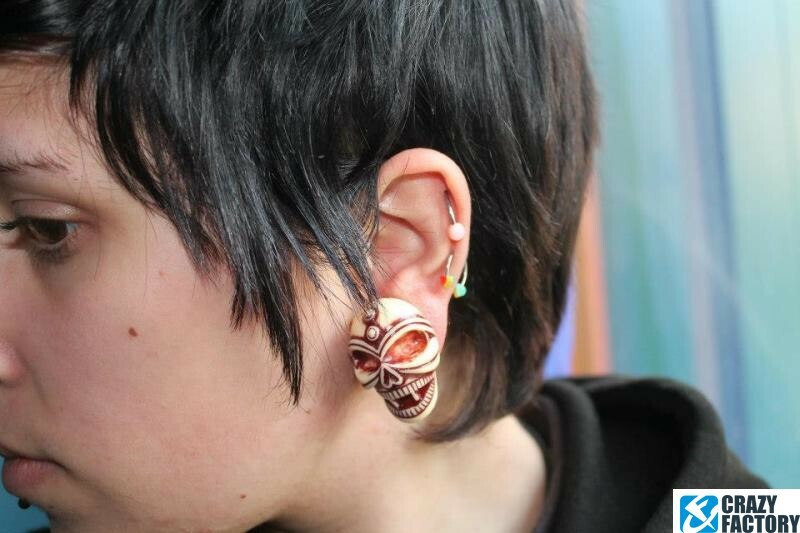 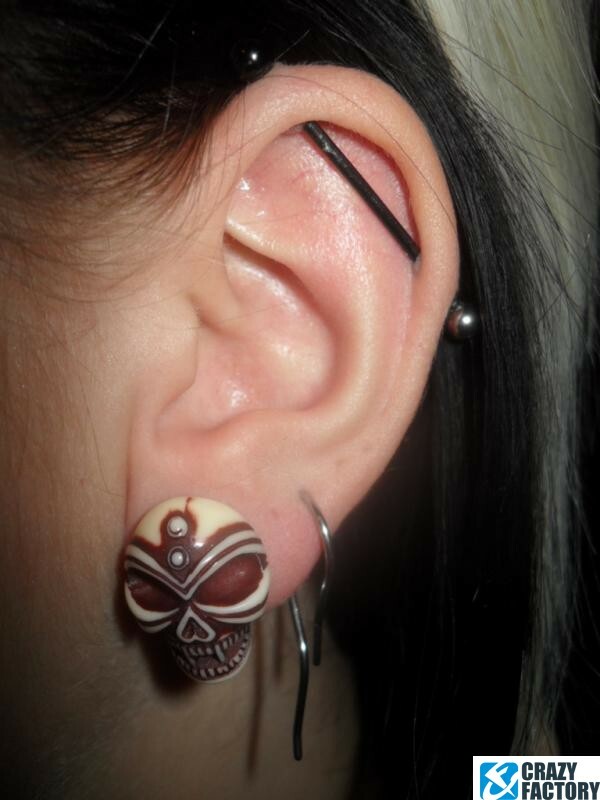 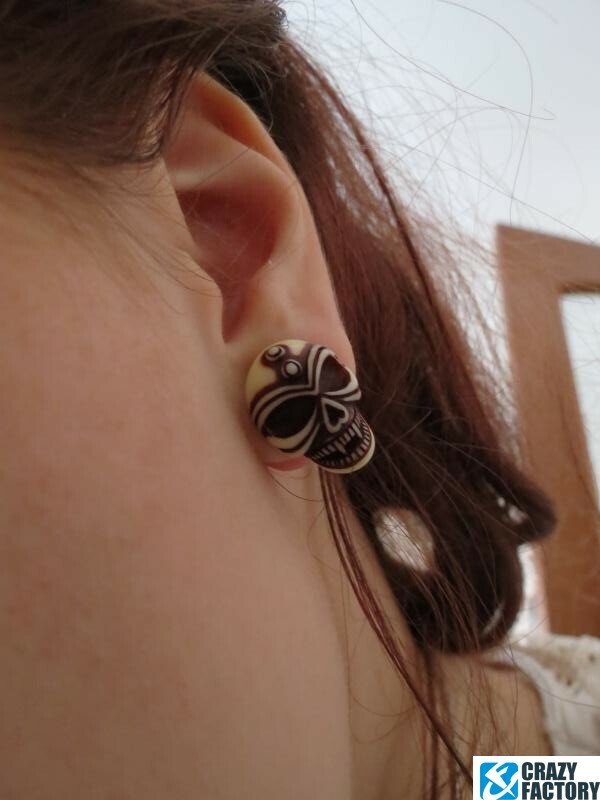 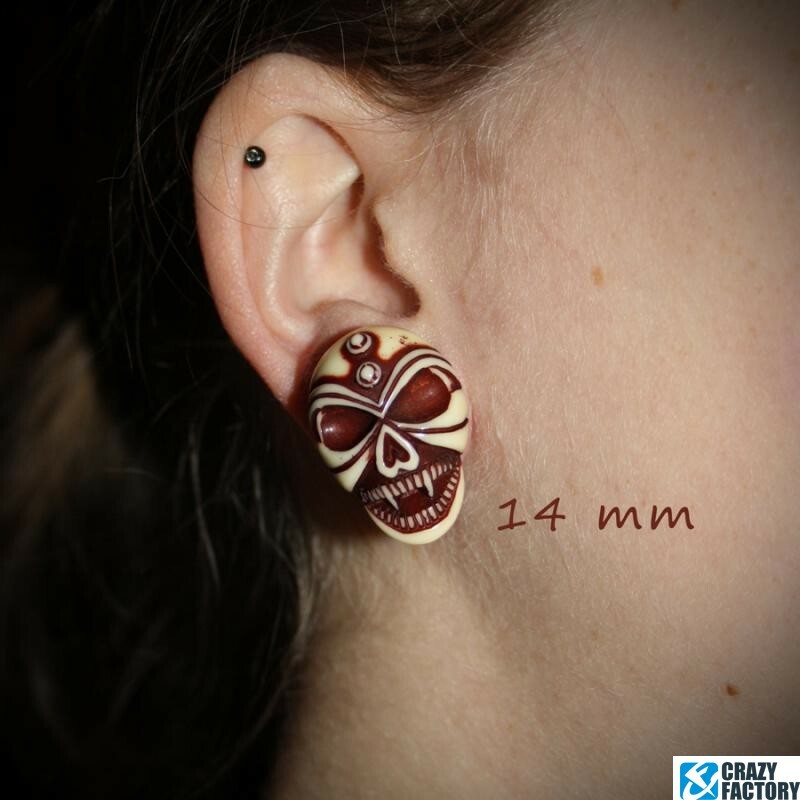 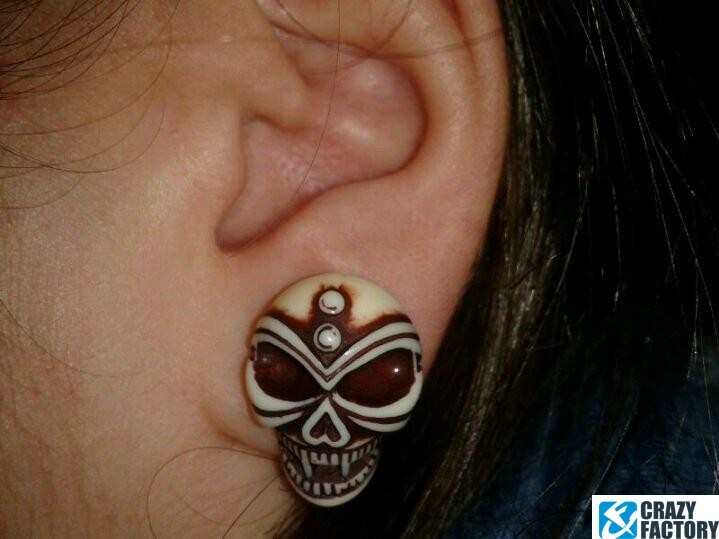 Skull plug made of acrylic. 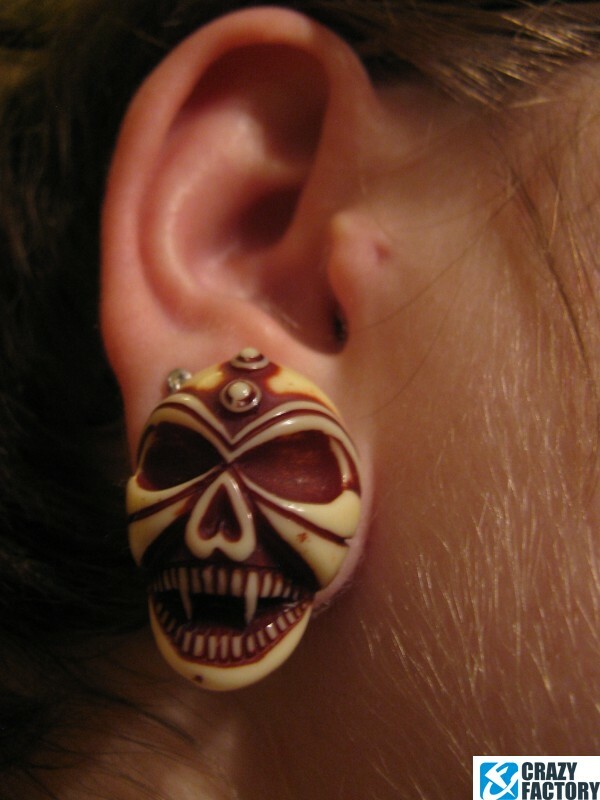 Decidedly spooky. 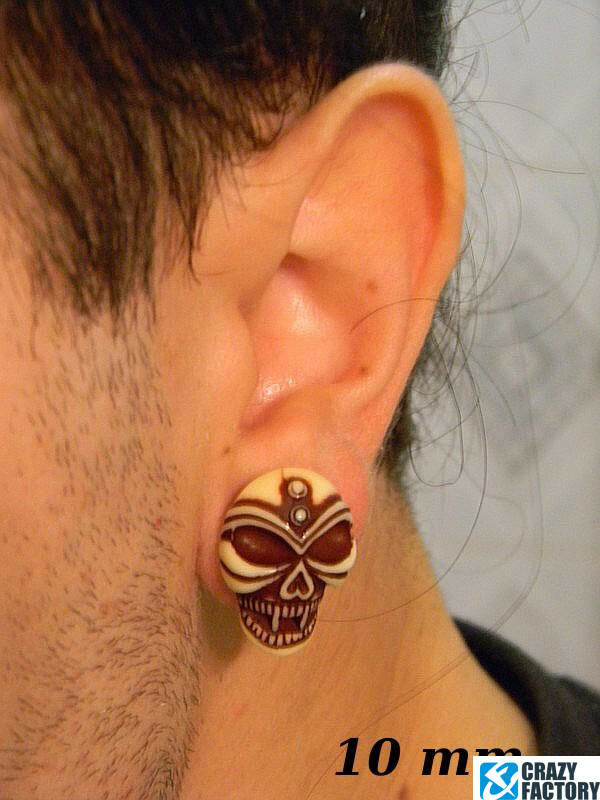 Select size and pop one in your cart.